Mama Nibbles: Instagram? Foodie? Follow me! I post on Instagram almost daily. It's a fave spot to post a quick pic of something delicious or beautiful. 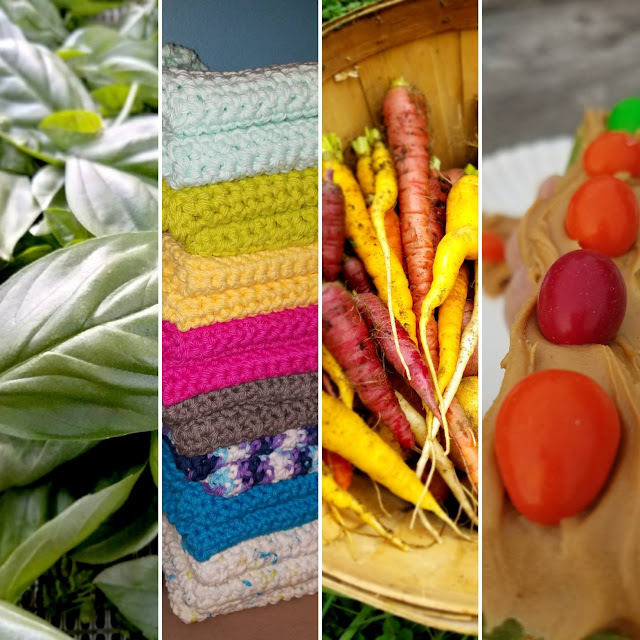 My interests include but are not limited to: food, crafting, crochet, gardening (garden to table food), cooking, baking, canning, preserving, dehydrating, traveling in Michigan, local food, wildlife, herbs, our pets, and pretty much anything homemade.